Roberto Coin started his company in Vicenza Italy in 1977. Initially, the company was intended for production on behalf of some of the most prestigious international Luxury Shopping jewellery brands. The Roberto Coin brand was launched in 1996 and, by 2002, the brand ranked third in the international panorama and first among Italian jewellers. The first collections signed Roberto Coin represent the legacy of goldsmith craftsmanship that made Vicenza famous. 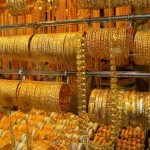 In fact, initially, with an intricate weave of precious threads, gold was the main feature of the collections. Even today, this excellence of craftsmanship remains one of the distinctive marks of the brand. Over time, gems and diamonds have been added to gold, firmly placing Roberto Coin in the world of fine jewellery. Originality, excellence of materials and craftsmanship, as well as dynamism and attentive customer care make the brand incomparable in the market. Today, the Roberto Coin brand is considered an ambassador of Italian style in the world and is beloved by many international celebrities for its uniqueness and capability to enhance all types of femininity. In an ever-growing range of collections, it’s hard to go past the Anamalier pieces, for their sheer originality, audacity and beauty. Strong and elegant, the Arabian horse enchants with its beauty and perfect lines. Born for the desert and great adventures. A limited edition collection dedicated to brave and free spirits. White gold bracelet with black and colourless diamonds and onyx. The bull is a talisman jewel, which includes male and female symbols, and it is emblem of the opposites connection. 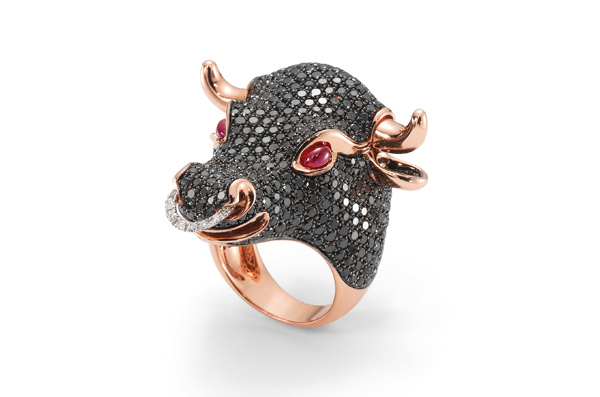 Roberto Coin expresses his respect and fascination for this strong animal, dedicating this extraordinary collection, perfectly realised by the best Italian manufacturing maestros, black diamonds for the body and two rubies placed like eyes to symbolise the peculiar characteristic of the bull. Rose and white gold ring with colourless and black diamonds. 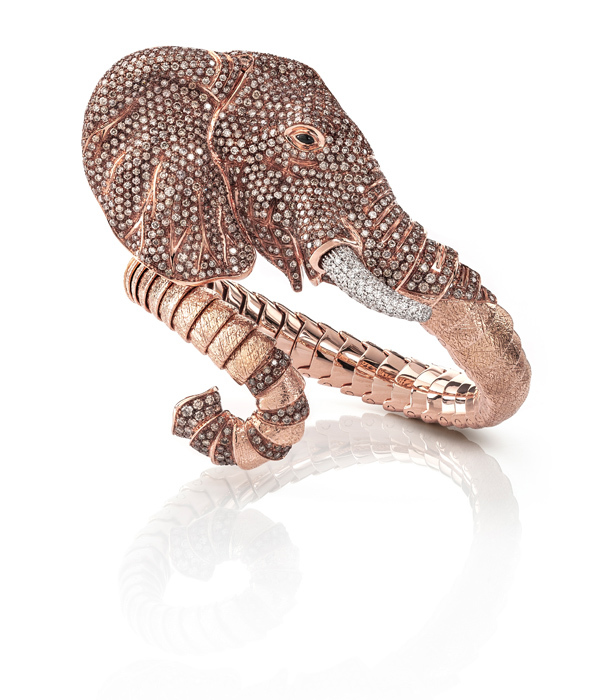 Roberto Coin has chosen an elephant to be the motif of this exclusive limited editionfor Luxury Shopping . Since the 1980s, this animal has been the protagonist of various creations, but only today has it attained the quintessence of expression, in an edition that is rich in both stylistic details and precious significance. The elephant has always been a popular magical symbol of wisdom and temperance, thought to bring good luck to whoever comes into contact with it. India venerates the elephant in the form of the god Ganesh, a strong and magnificent guide who is also compassionate, motivated by love and capable of feeling intense emotions. Its big ears hear all and only listen to what is good, while its long trunk is the tool used to choose the best action to take, capable of uprooting a tree or picking a flower from the earth. The quintessence of the elephant evokes the attributes of delicacy, strength and wisdom. The same attributes that Roberto Coin would like to see the entire world embrace. Rose, white and chocolate gold bracelet with white, black and brown diamonds and black jade. The lion, the greatest predator on earth. Symbol of majesty, courage, strength and sensuality, the lion is also Roberto Coin’s zodiac sign and the emblem of his native city, Venice. 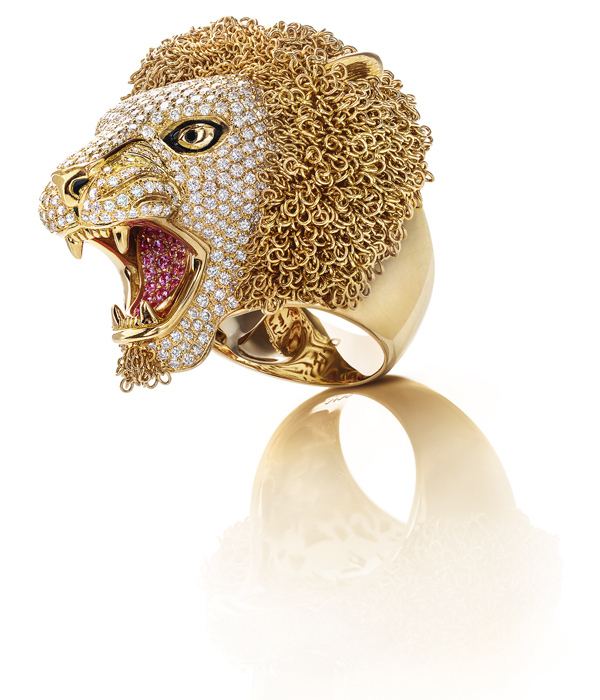 Roberto Coin designed this vibrant and refined jewel with intimate inspiration and followed the complex manufacturing process to allow the intricate mane to be as free, dynamic and wild as the bright side of life should be nice for Luxury Shopping, this is the last and fundamental symbol the lion represents. Ring in yellow gold with diamonds, pink sapphires, black diamonds as eyes and enamel. 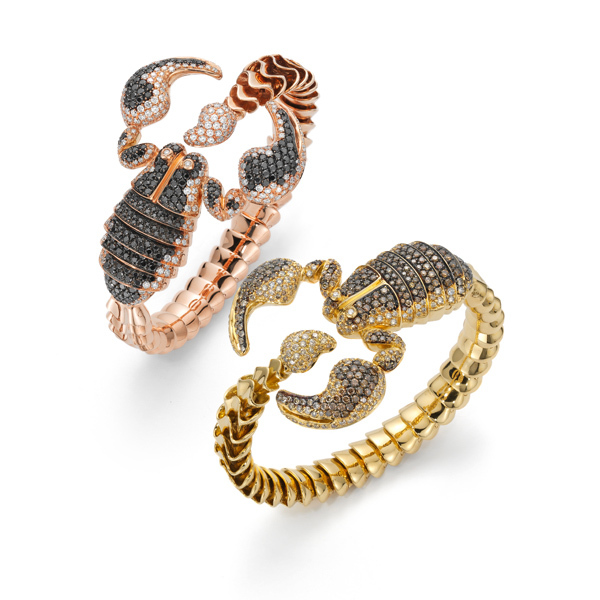 Scorpion is a jewel dedicated to a strong and attractive personality and it implies a well-defined message a lot more than other pieces from the Animalier collection. 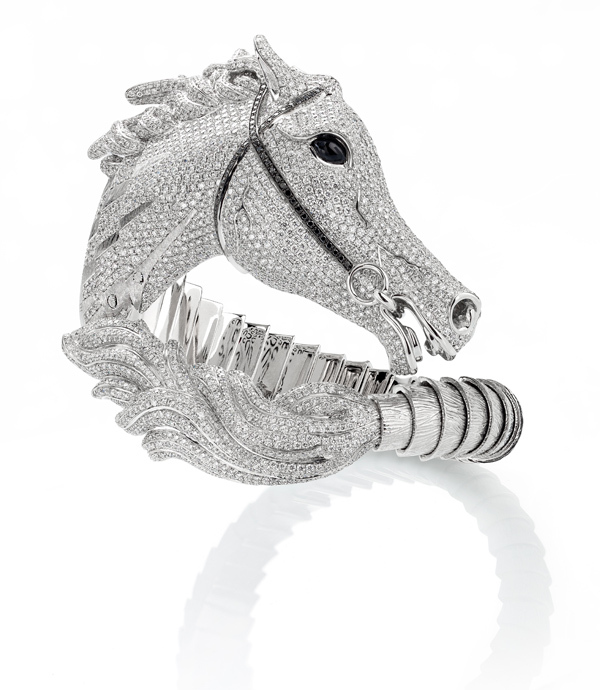 With this talisman-jewel, Roberto Coin shows deep respect for an animal that is characterised by being as averse and reserved as it is fierce and obstinate if provoked. Peach gold bracelet with black and colourless diamonds, and yellow gold bracelet with various shades of brown diamonds. 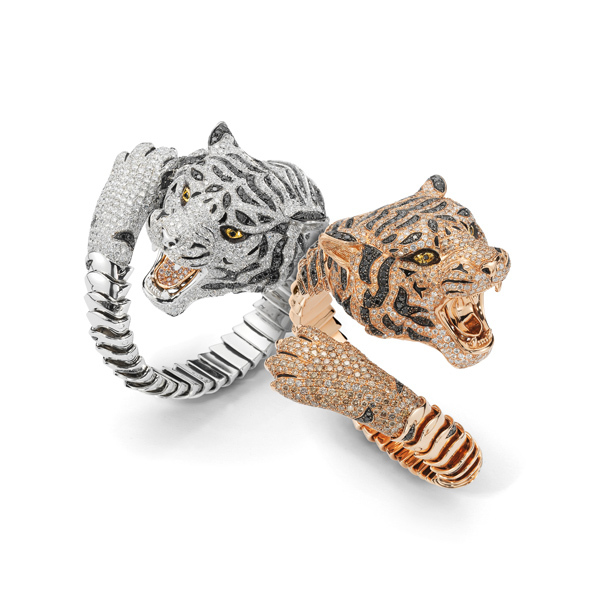 The highest manufacturing art and the unmistakable creativity of Roberto Coin meet once again to give life to ‘The Siberian Tigers’, princes and supreme examples of beauty and force in all Animalier Collections for Luxury Shopping. 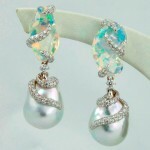 These are sculptured jewels are dedicated to a truly feminine elegance, sensuality and power. 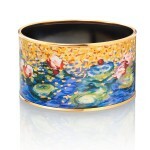 Bangle in white, yellow, black and rose gold with colourless, black and brown diamonds, and bangle in rose, black and yellow gold with colourless, black and brown diamonds.